I have stepped way out of my comfort zone and posted a YouTube video. Side note - It is really weird to watch yourself talk about random things. 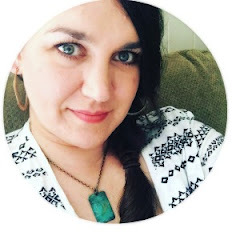 I have been thinking about starting a channel to use as an extension of this blog, and finally took the plunge. I still have a lot to learn about editing videos. Anyway, if you have followed me for any length of time, you may remember the review I did last year of my Erin Condren Lesson Planner. I have been wanting to get that post moved to this blog, so you will find it below. I have used the planner all school year, and filmed an updated review for you. For those of you that don't know me in person, do I sound different than you thought I would? Cade and Henry like watching YouTube videos, so they were excited to watch this one. I reefer to Henry as being 4 because he was 4 at the beginning of this school year and in K4. After Henry watched the video he asked me if I forgot that he was 5. He was so pitiful. When I first started homeschooling, lesson plans were a little bit intimidating to me. It took me a few years to really find a good system that worked for us. The first year, I tried to plan everything out at the very beginning. Yeah, that wasn't smart. Plans and schedules change. I now plan out when we are going to take breaks and holidays, and then only lesson plan once a week. My curriculum comes with detailed curriculum plans, but I still needed something to keep up with what lesson we are on each day, a place to add notes, a place to keep up with attendance, grades, extra reading, PE classes and meetups, and field trips. This year I decided that the Erin Condren Teacher Lesson Planner would be the perfect fit for everything I wanted to keep up with. Last year I used the free printable that I liked, but I really wanted something that was already printed and spiral bound. I do think that this particular planner is pricey, but I have been using it for a two months so far and am very happy with my purchase. The layout is perfect for how I like to plan. I look forward to getting out this planner each week and filling it in with our plans for the coming week. That is worth a lot to me! I am going to take you through each section of the planner and show you how I use it. Since this is a Teacher/Lesson Planner there were a few sections that didn't apply to homeschool planning, but I will show you how I tweaked them to work for me. One of the fun things about the Erin Condren Teacher Lesson Planners is that you can choose your cover and have it personalized or customized. I went with a standard cover, chose the color I wanted, and then chose the personalization that I wanted. There are a few pages for personal info, frequently used websites, and passwords. I have filled these in, so I am not going to show them to you. I used the plain stickers from the back to relabel the sections that I am using differently. The first main section is "dates". I don't have a classroom full of students, so I use this section to keep track of the Bible verses that we are memorizing each month. The next section is "absent", but I don't need that either. I thought it would be useful to use as a log for extra reading. I just used more stickers from the back and changed the name of the headings. You can see we haven't done much extra reading yet this year. There is a "graph" section that it really nice, but I haven't used it for anything just yet. I will most likely use it for doodles. Next up is the "yearly plan". I decided to use this for planning our Art Projects for the year. Last year Cade took an art class at a local place. This year I decided that I would do one fun art project each month with the boys. I like that I can look at them all in one place, and have plenty of room to write down any extra supplies that I may need. The "calendar" section is really nice. I guess I didn't take picture of the whole spread, but it is two pages. You have to fill in the dates yourself, but that works for me. It use it to keep up with planned days off and extra activities like PE class and field trips. At the end of each month in the "calendar" section there are a few note pages. These are great for making lists and taking notes. I used this to plan our curriculum I needed for the year. It was very helpful. I will also be able to look back at the end of the year and know what curriculum was borrowed and be able to return it. The "lessons" section is the reason I wanted to planner. I like the way it is set up. I like that the weeks are numbered. I like that it is super fun and colorful. This is the section that I use the most. I sit down sometime on Sunday afternoon or evening and fill this out for the coming week. I fill in the dates and subjects at the top. I then write in the Lesson # and pertinent page numbers. This becomes our To Do List for the week. I highlight each item/lesson as it is completed. It makes it easy to tell what comes next and what it left at a glance. If we don't finish something during the week, I simply add it to the next week. This system has worked really well for us. The last section is the "check list". I use this for keeping track of grades. There are several pages, so it would work well for multiple children or for keep up with multiple things. There are a few other fun things in the back of the planner. There is a little plastic pouch, a pocket folder, and 2 clear sleeves for keeping up with whatever you want to keep up with, and a few pages of pre-printed and plain stickers. I am very pleased with the planner overall. It is beautiful, it meets my needs, and the quality is excellent. I would rather it not cost as much as it does, but after using the planner, I can say that I will happily buy one each year. It really is worth the money. I made a mistake when I ordered my planner, but realized it within an hour of placing the order. I forgot to change the start month from January to August. I immediately went to the website to see what I needed to do. There is no phone # for customer service. You have fill out a form online. I did this. It took several days for them to contact me, but I was eventually contacted and assured that the change would be made. I received my order, but the mistake had not been correct as I had been assured that it would be. My planner started in January instead of August. It takes several weeks for orders to be processed, and I didn't have another several weeks to wait for another planner. I filled out another form and told them then I didn't have time to wait for a re-print, and requested a credit to use for another purchase at another time. Since the dates were not pre-filled, I decided to just use the planner as is. I was contacted again. Customer service for very nice. They apologized for their mistake and gave me the credit that I had requested. I am a happy customer and will continue to order from them. If you have been reading my blog for any length of time, you may remember that I chose the Plum Paper Planner to use as my everyday planner. You can see that review and follow up review here and here. It all came down to the size when picking a Lesson Planner. 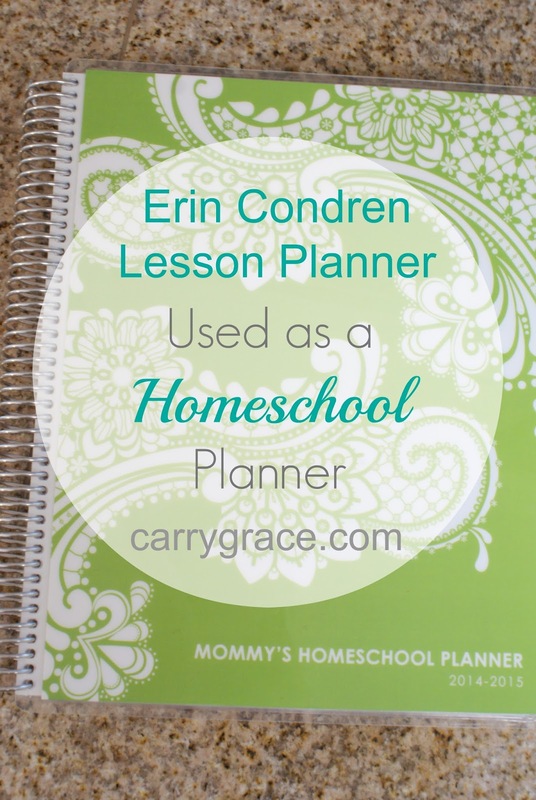 The Erin Condren Teacher Planner is a full size planner. The Plum Paper Teacher Planner is the a good bit smaller. It is the same size as the everyday planner. I personally prefer the larger size for lesson planning. 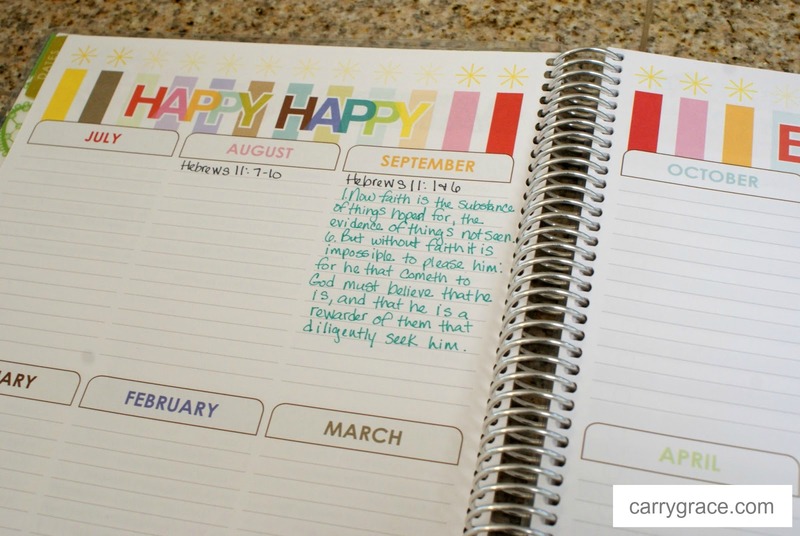 Is this Planner Necessary for Successful Homeschool Planning? Nope. There are many great options out there for homeschool planning. 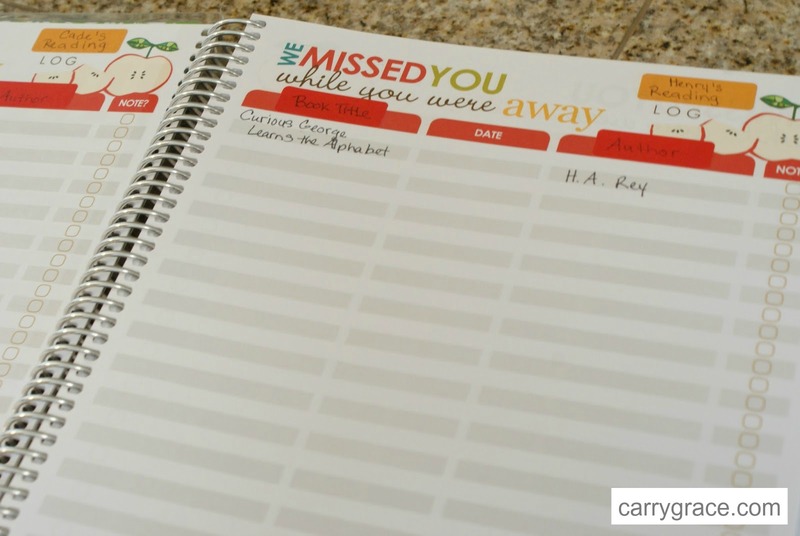 Last year I used a free printable planner from Confessions of a Homeschooler. It was great, I just wanted something that was already done for me this year. I figure by the time I printed all of the pages I would have spend nearly the same money on ink and paper. I also prefer a spiral bound planner. I figure that I buy new books and supplies every year for my kiddos. Mama deserves a pretty planner to use everyday. I was not paid for writing this review. I did contact EC and asked for a Free planner to review, but I did not receive one. I was given a partial credit towards part of the purchase since I reached out to them. All opinions are my own. If you are new to Erin Condren products, and are interested in purchasing a planner of your own, please use this referral code. You will receive $10 off of your first purchase, and I will receive a credit to use on a future purchase.